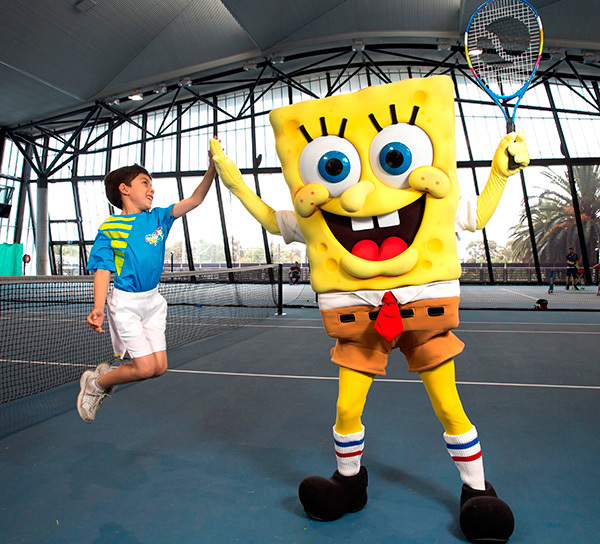 The family will have a ball at Kids Tennis Day in Sydney and Melbourne! If your family is mad about tennis, you’re going to want to join in on the awesome fun of the Apia Kids Tennis Day in Sydney today and Melbourne next week! 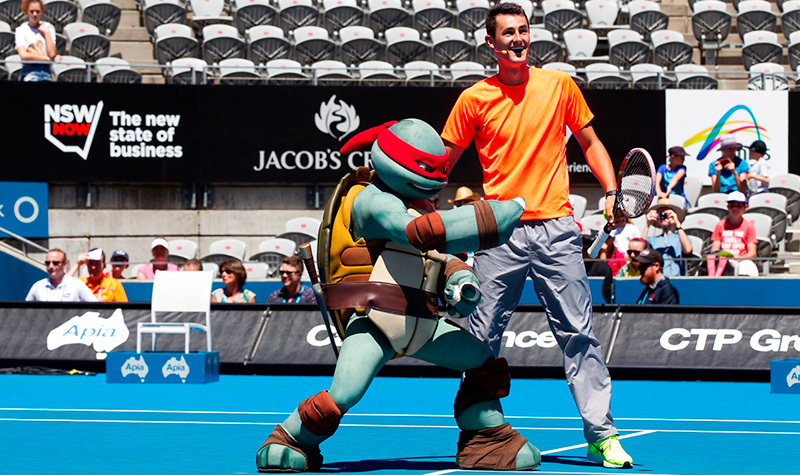 Kids can expect to be served up some serious fun while being entertained by Nickelodeon favourites – Teenage Mutant Ninja Turtles, SpongeBob SquarePants, Patrick Star and Dora the Explorer at Apia International Sydney Kids Tennis Day at Sydney Olympic Park this Sunday, January 10, 2016. 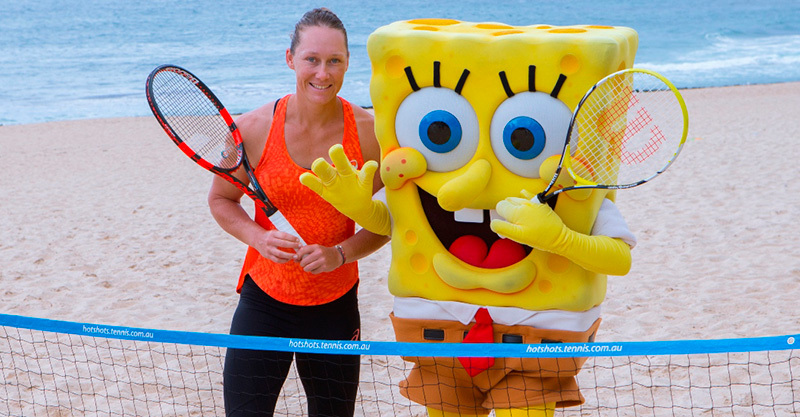 Not only will kids be able to see their much loved Nickelodeon favourites, they’ll also have the opportunity to see some of the world’s best tennis players including Aussie favourites Sam Groth, Sam Stosur and Bernard Tomic on the Hots Shot courts. There’s a whole lot of family fun to be netted throughout the day with a celebrity tennis match, face painting and character meet and greets! Not in Sydney this weekend, no problem. Melburnians can join in next weekend when Australian Open’s Kids Tennis Day hits up Melbourne Park, ahead of all the fun of the Australian Open, on Saturday, January 16, 2016. Children aged 16 and under can attend the events free with an accompanying general admission adult. 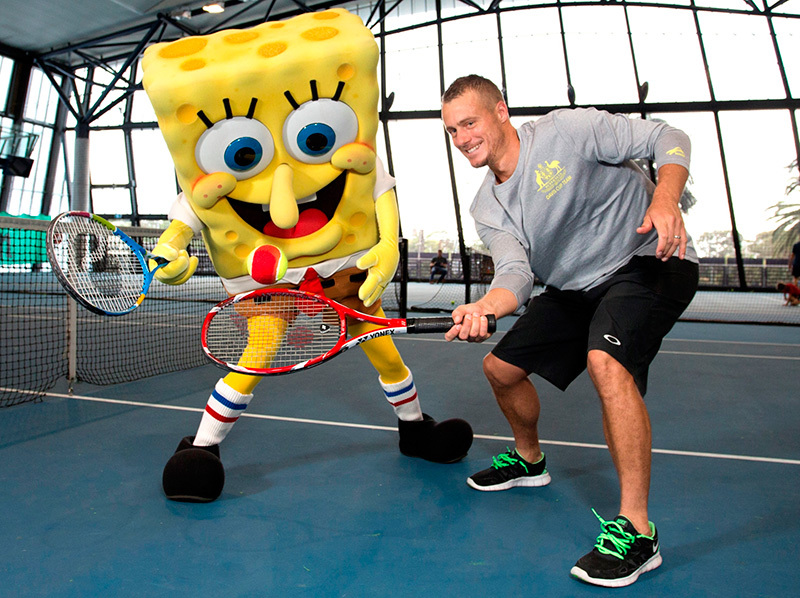 Tickets are available to buy from Ticketek for both Sydney and Melbourne Kids Tennis Day events.